Steven Loring received his MFA in Social Documentary Filmmaking from the School of Visual Arts in 2012, focusing on films that examine the cultural and interior lives of unfamiliar and overlooked populations. His first film, ‘SHACHARIT – A MORNING PRAYER’, won several festival awards, including Best Student Film at the American Anthropological Association’s 2012 Film Festival. Recently, he was Archival Researcher for Marshall Curry’s Academy Award-nominated documentary ‘IF A TREE FALLS’. As a screenwriter, Loring wrote eight Movies-of-the-Week for NBC, CBS and Lifetime, including ‘THE OTHER MOTHER’ with Frances Fisher and ‘NO ONE WOULD TELL’ with Fred Savage. A member of WGAeast, SAG and Actors Equity, Loring acted Off-Broadway and is a graduate of Wesleyan University with degrees in Organic Chemistry and Theater. This is his first feature. Michelle Ferrari has been creating innovative, critically acclaimed documentary narratives for more than a decade. 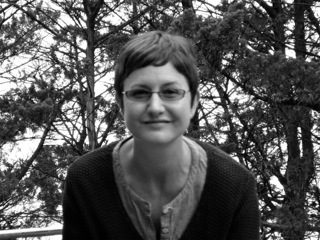 The writer of numerous episodes of PBS’s celebrated American Experience series––among them, PANAMA CANAL, ROADS TO MEMPHIS, and KIT CARSON––she is perhaps best known for the highly-rated SEABISCUIT, praised as “essential viewing.” Michelle’s work was hailed by critics and earned her both a Writers Guild of America nomination and a Primetime Emmy Award. 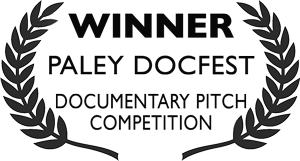 Additional credits include the recent PBS series HALF THE SKY, the Emmy-nominated Reporting AMERICA AT WAR, and Sundance Film Festival Audience Award winner OUT OF THE PAST. Michelle also has served as story editor and creative advisor on scores of independent feature-length documentaries, including two-time Emmy nominee BLUE VINYL (HBO) and recent Berlinale Audience Award winner MARINA ABRAMOVIC: THE ARTIST IS PRESENT (HBO). E. Donna Shepherd recently edited ALL THE PRESIDENT’S MEN REVISITED for executive producer Robert Redford as well as the critically acclaimed special HALF THE SKY, a four-hour Independent Lens special for PBS and ITVS. She is nominated for an 2013 News & Documentary Emmy for Outstanding Editing for her work on the award-winning HBO film MARINA ABRAMOVIC: THE ARTIST IS PRESENT. 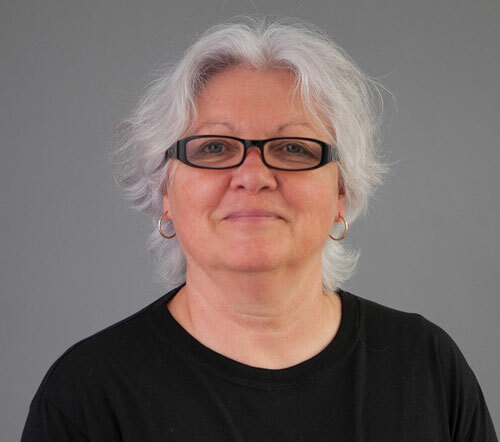 She has been editing films for the last twenty years, including the Emmy winning 10-part series CARRIER for PBS, the 6-part series CIRCUS for PBS, and the Emmy winning Bravo series, KATHY GRIFFIN: MY LIFE ON THE D-LIST. Shepherd is currently on the editing faculty of the Masters in Social Documentary Program at the School of Visual Arts in New York City. Rachel Kittner began her career at Maysles Films, founded by legendary New York documentary filmmakers David and Albert Maysles (GIMME SHELTER, SALESMAN, GREY GARDENS). She has gone on to edit numerous films and television programs, including RUTHIE AND CONNIE for HBO (Berlin Film Festival), RISK/REWARD for Oxygen (Full Frame Documentary Film Festival // Hot Docs // Tribeca Film Festival), ORTHODOX STANCE for BBC (Silver Docs Film Festival), Michael Moore’s THE AWFUL TRUTH for Bravo, STREET FIGHT (Academy Award Nominee for Best Documentary Feature 2006), SINGAPORE DREAMING (San Sebastian Film Festival // San Francisco Film Festival), and THIS EMOTIONAL LIFE for PBS. Tom Paul is a two-time Emmy Award winning Re-Recording Mixer and highly regarded Sound Designer and Composer. 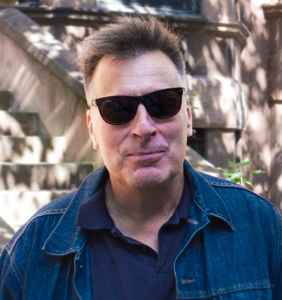 His recent film projects include sound supervision and mixing for many wonderful films including THE BIG SICK, CITY OF GHOSTS, WEINER, NUTS!, THE WOLFPACK, CARTEL LAND, PARTICLE FEVER and THE SQUARE. Tom was honored to be the president of the jury for the feature doc competition at IDFA in 2016. Career highlights include work on Academy Award-winning films THE FOG OF WAR and BORN INTO BROTHELS. Tom is a partner at Gigantic Post in New York City. Nathan Halpern, a self-taught composer and singer/songwriter from New York City, recently scored ALL THE PRESIDENT’S MEN REVISITED (Discovery Channel) from Executive Producer Robert Redford, as well as MAKERS: THE WOMEN WHO MAKE AMERICA (PBS), narrated by Meryl Streep. 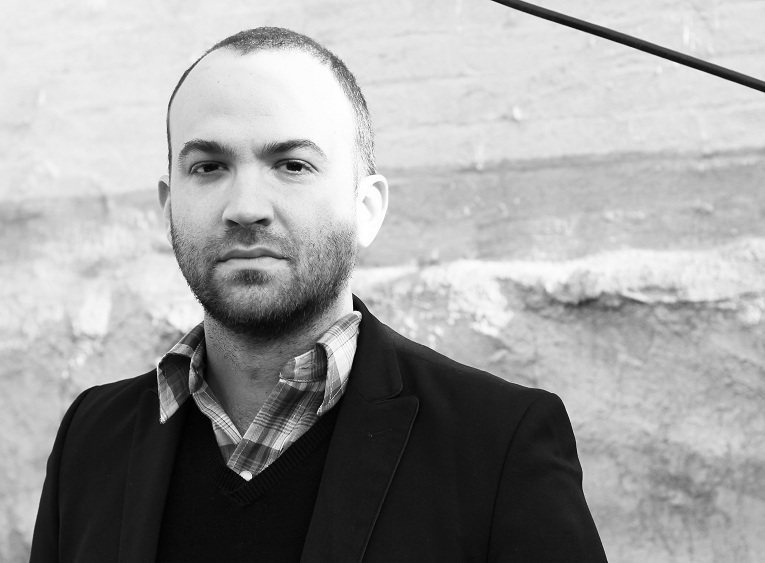 Halpern made his film scoring debut in 2011 with RENEE (ESPN Films / 30 for 30), whose musical score was lauded as “a hauntingly poetic score” by The Examiner. His next film, MARINA ABRAMOVIC: THE ARTIST IS PRESENT (HBO Films), premiered at the 2012 Sundance Film Festival and was nominated for the Independent Spirit Award. Halpern was commissioned to score the documentary AMNESTY INTERNATIONAL: 50 YEARS (2011), and has composed the music for a roster of shorts as well as commercial spots for Sony, Kodak, Neiman Marcus, and The New York Times. Halpern spent his early music career touring the USA and Europe with his art-punk band The Flesh and is currently recording his debut solo album. Dan Chapman has been an artist all his life and has been working in the film industry for 26 years. 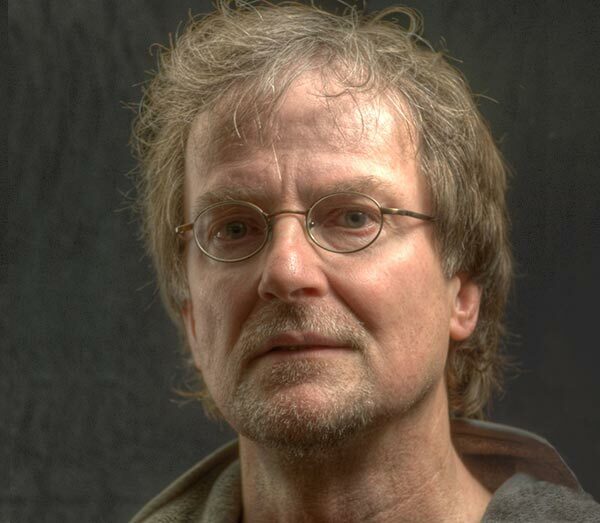 His poster designs have won numerous awards, and his work is included as part of the permanent collection in The Library of Congress. Dan spent 15 years as a creative executive working in motion pictures advertising for every major studio in Los Angeles before starting his own design company in 2002. He has created key art for dozens of films including BASIC INSTINCT, AMERICAN BEAUTY, BOYZ N THE HOOD, ALMOST FAMOUS, THE WRESTLER, A FEW GOOD MEN and BILLY ELLIOT. 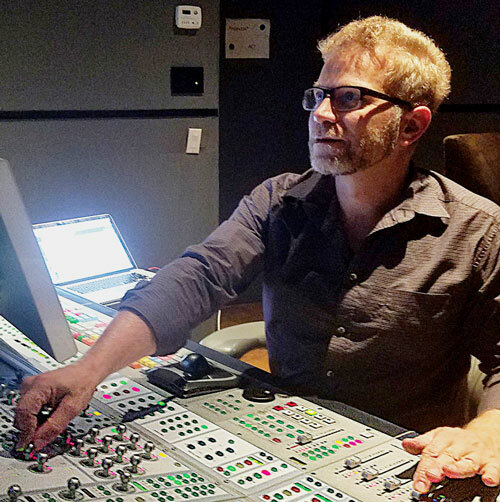 Ira Speigel is an EMMY award winner and three-time EMMY nominee for Outstanding Achievement in Film Sound Editing. His film credits include 120 films, both fiction and documentaries, and he has worked with directors including Spike Lee [SCHOOL DAZE], M. Night Shyamalan [PRAYING WITH ANGER & WIDE AWAKE], Nora Ephron [SLEEPLESS N SEATTLE], Brian De Palma [CARLITO'S WAY & SNAKE EYES], Robert Altman [SHORT CUTS], Milos Forman [THE PEOPLE VS. LARRY FLINT], Andrei Konchalovsky [MARIA'S LOVERS], along with the most prominent American documentary filmmakers Ken Burns [BASEBALL & LEWIS AND CLARK] & Ric Burns [THE CIVIL WAR & NEW YORK], and many others. The films on which he worked have received awards at Sundance Film Festival as well as Oscar® an EMMY nominations. 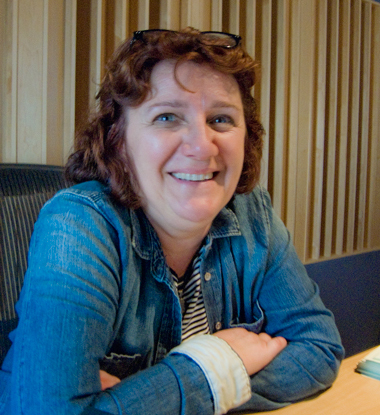 Marlena Grzaslewicz is a two-time EMMY nominee for Outstanding Sound Editing. 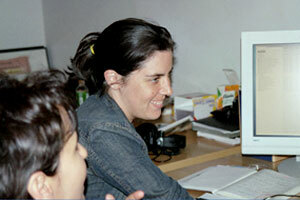 Her picture & sound editing credits include 60 films, both fiction & documentaries, and she has worked with such directors as Woody Allen [CELEBRITY], Robert Altman [SHORT CUTS], Milos Forman [THE PEOPLE VS. LARRY FLINT], M. Night Shyamalan [WIDE AWAKE], Brian De Palma [CARLITO'S WAY & SNAKE EYES], along with prominent American documentary filmmakers including Ken Burns [BASEBALL & LEWIS AND CLARK] & Ric Burns [THE CIVIL WAR & NEW YORK]. The films on which she has worked have received awards at Sundance Film Festival as well as Oscar® an EMMY nominations. 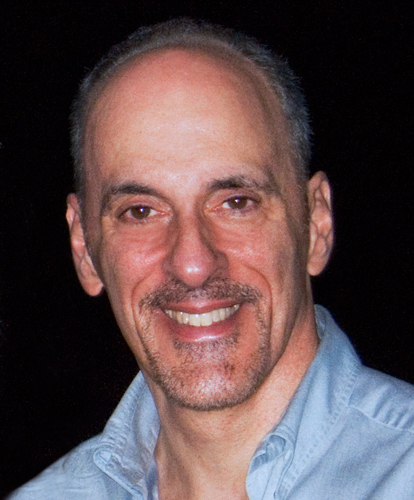 John Carbonara has been a musician and songwriter for most of his life, and since 1998 has enjoyed working as a music editor for film and television. His dozens of film credits include music editor on CADILLAC RECORDS, SUNSHINE CLEANING and STATE AND MAIN and assistant music editor on CHOCOLAT, THE CIDER HOUSE RULES, THE MANCHURIAN CANDIDATE and the performance documentary NEIL YOUNG : HEART OF GOLD.